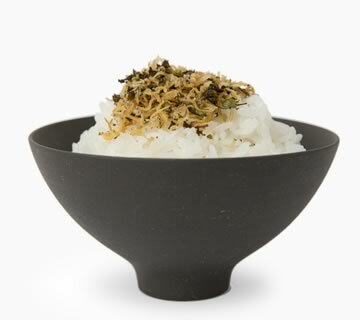 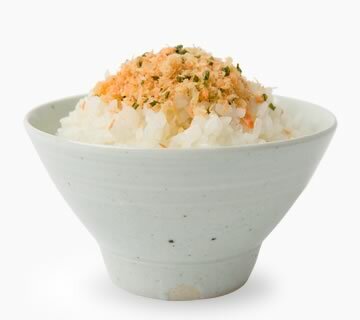 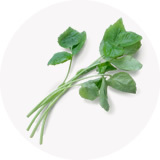 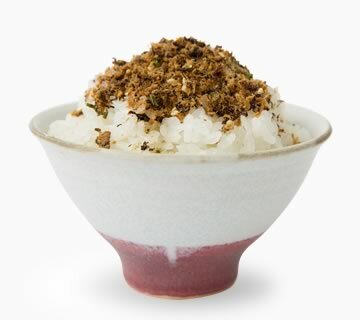 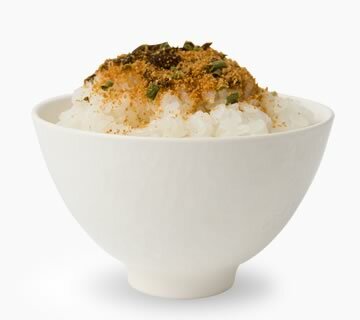 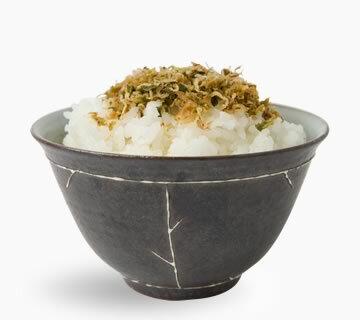 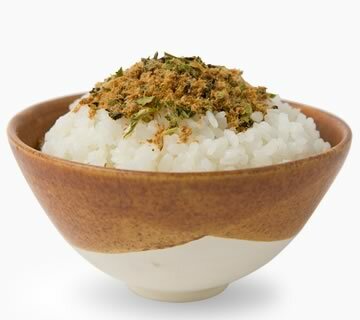 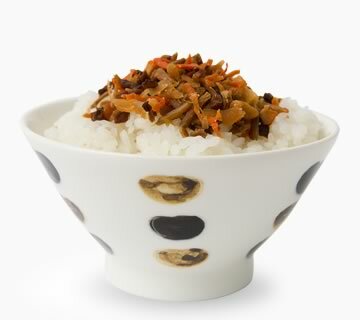 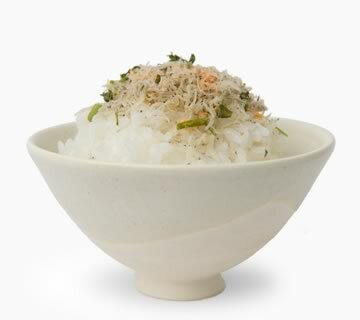 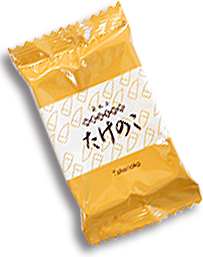 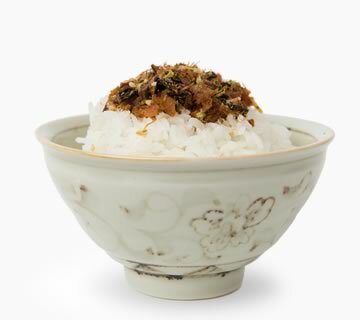 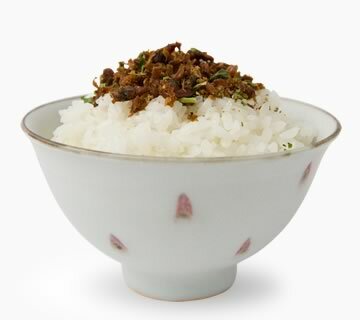 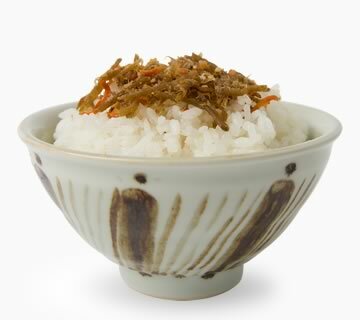 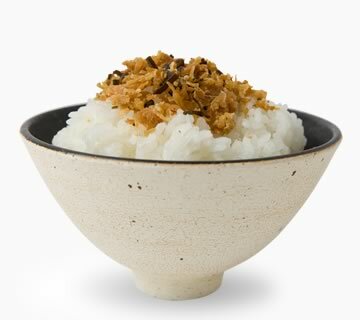 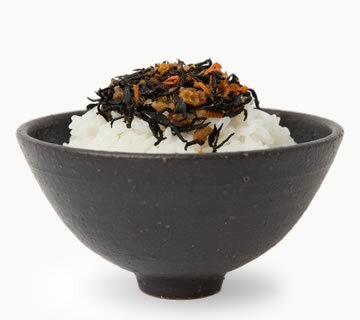 This furikake enables you to enjoy unique texture and flavor of bamboo shoots. 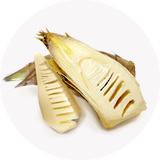 The real taste of bamboo shoots is enriched by tamaki-ya original soy sauce. 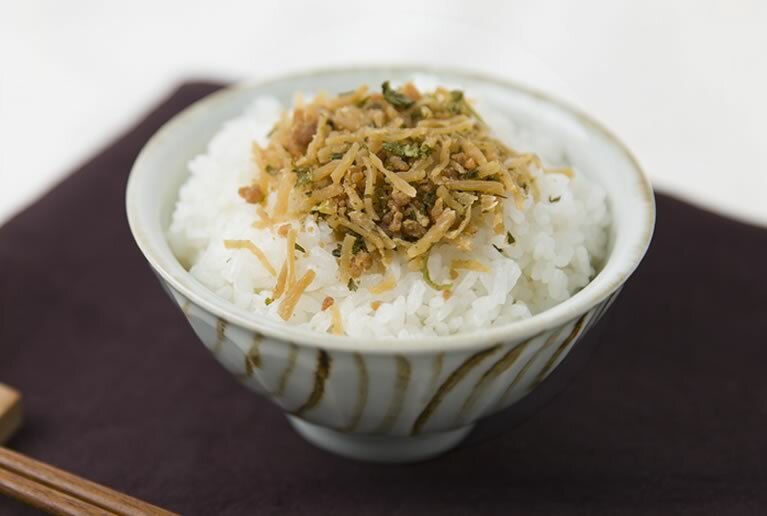 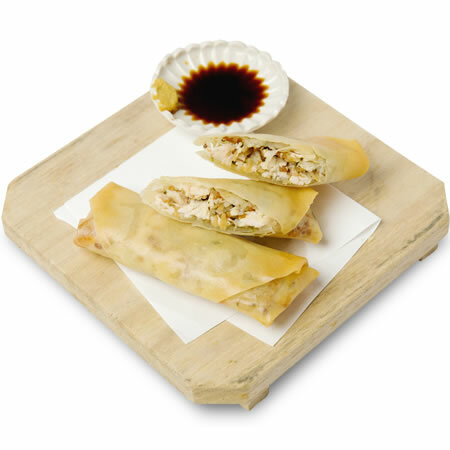 Crunchy bamboo shoots and fluffy soboro (minced chicken meat seasoned with soy sauce). 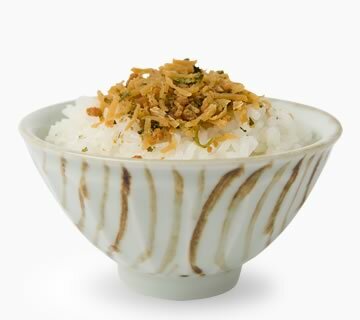 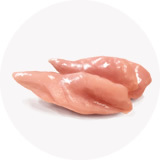 It's a genuine Japanese taste, which enables you to enjoy two different kinds of texture in one dish.